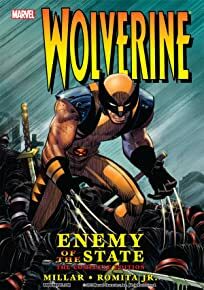 The frenzy of destruction shows no sign of stopping as a brainwashed Wolverine locks down New York during his deadly mission for Hydra and the Hand. 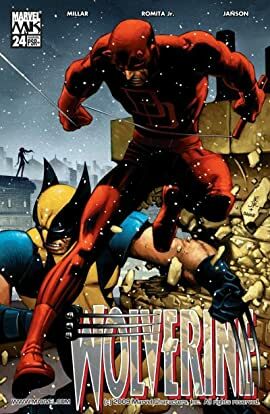 His next target: Daredevil! 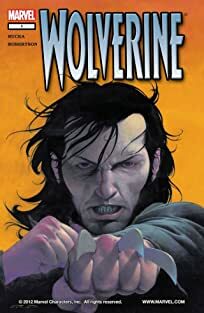 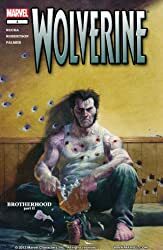 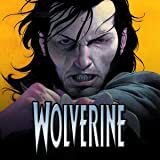 The best there is at what he does, Wolverine's one of the most dangerous, mysterious and adventurous mutants in the Marvel U. Wolverine is full of non-stop, edgy action that takes the fury of our most popular mutant from the X-Men films and kicks it up a few notches!